It’s been a rugby-filled week and as I’ve not contributed to my blog for a while I thought I would note down some thoughts about the past few days. The RFU Leadership Academy has been running since 2005, in fact I was a member of that very first course. Since then I have been a mentor to candidates at two Leadership Academies held in Eastern Counties with most of the alumni going on to senior roles in their club or county. 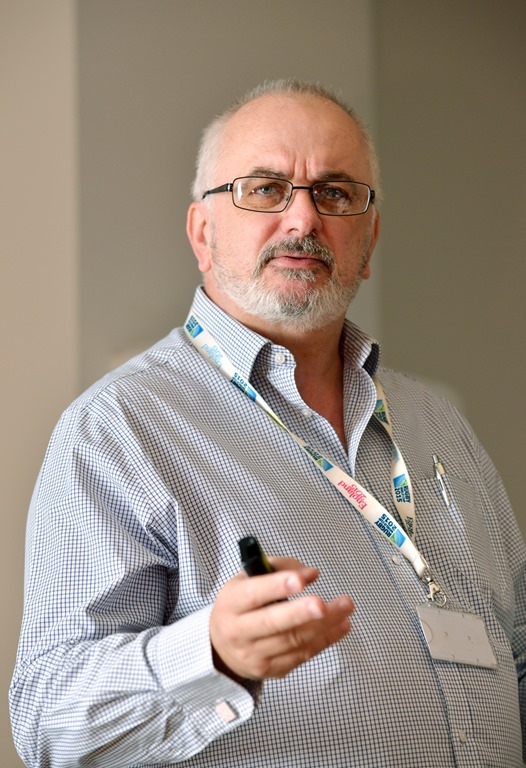 Earlier this year I asked about being a tutor and after undertaking some development of my own I was told that I would be delivering to the Leadership Academy group in East Midlands & Leicestershire. So after work on Wednesday I headed off for the Holiday Inn at Corby and met up with my co-deliverer Rachel Brown ahead of an evening of briefing Leadership Academy mentors. I had been studying the content but was still hesitant to start with but Rachel’s confidence rubbed off (she has delivered the course a number of times before) and my performance got better as the evening wore on. It was very interesting to hear the various points of view particularly about the difference between mentoring and coaching. The next session will the the launch in November when I will meet the candidates for the first time. It was a late drive afterwards to Twickenham and although the M1 was clear all the way, you can rely on the M25 to be at a complete standstill at 11pm. I finally checked in at the hotel just after midnight so being upgraded was very welcome as was the beer waiting for me in my room. I was at Twickenham as I had been asked to present at the annual CB Orientation Day where people new to volunteering at CBs are invited to find out more about the RFU and what support they can receive. I was presenting with Simon Winman, RFU Head of Club Development, with whom I have had a very good working relationship for many years. I met him for breakfast to have a final run-through which is when he told me that the presentation had changed! However it was still within my comfort zone although the slides had been changed around a bit. About 60 volunteers, a quarter of them women, came from as far away as Cumbria and Cornwall for the day and my contribution would be to talk about The Rugby Landscape and the role of CBs. My main theme was that more is achieved when volunteers and RFU staff work together with the most appropriate person leading in the various areas, such as player development, volunteer management or facility funding, regardless of their status. I was very pleased to be asked to talk at the event as it is important that volunteers are seen to play a part in the way the RFU does things. On Friday I was back at Twickenham chairing a volunteer recruitment working group to which we had invited a Club Volunteer Coordinator. 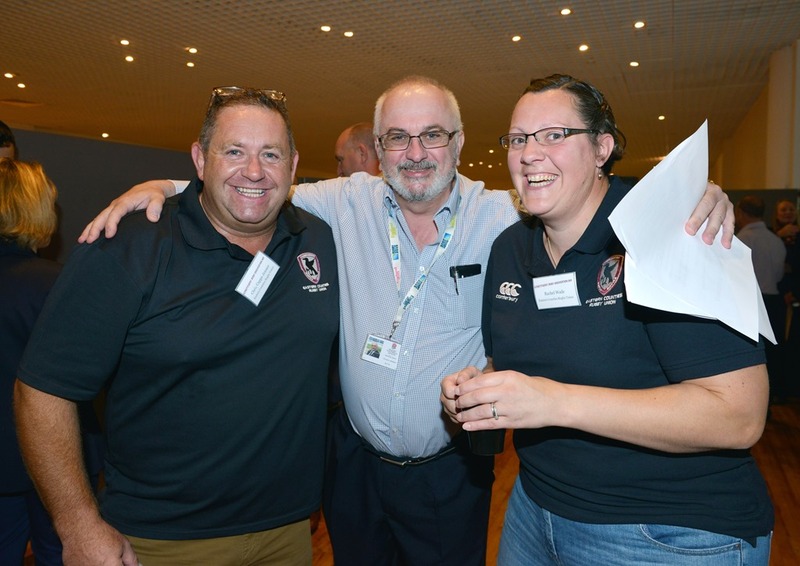 His input was both insightful and invaluable and there were some very positive outcomes, and it was another example of volunteers and RFU staff working together to help grow the game. Saturday is for rugby and if I don’t get to see a game I feel I have missed out. I went to watch Clacton vs Harwich, a local derby between two sides that had never played a league game against each other although there had been several cup ties in the past. It promised to be a spicy affair and there were some handbags in the first half, but it was very well managed by a referee who was aged just 17, showing a maturity beyond his years. After a close first half Clacton controlled the game and ran out deserved 16-3 winners. During the game I received an email informing me that Dickie Jeeps had passed away. I had received a call a couple of weeks earlier letting me know he was gravely ill so it was expected. I never saw Dickie play but he was one of the most talented sportsmen this region has ever produced. He played for Cambridge, Eastern Counties, Northampton, England and the British Lions and would have been regarded as the Jonny Wilkinson of his day. He went on to be President of the RFU and Eastern Counties. I was lucky enough to meet him at the post match dinners at Twickenham were Malcolm Coe would bring him. Although he would struggle to remember me he was always pleased to see any of the females that I would bring with me and he had a reputation for being a ladies man. I went to his testimonial dinner at Cambridge Rugby Club a few years ago and he was in good form, clearly delighted at being the centre of attention. 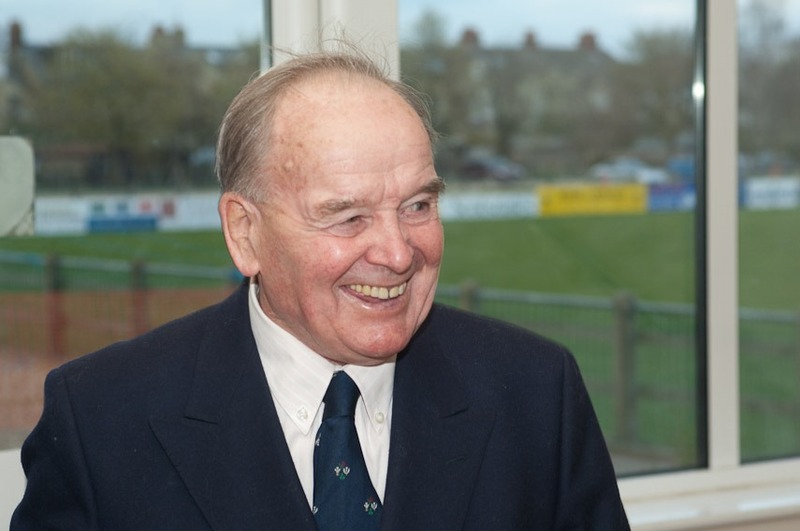 There will be obituaries printed in the coming week and I would urge you to read them to find out more about the life of this extraordinary man, a man you could truly call a legend.